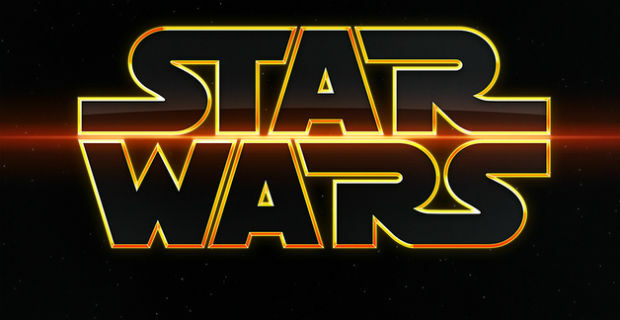 We are back to cover the second half of Star Wars Rebels' third season. 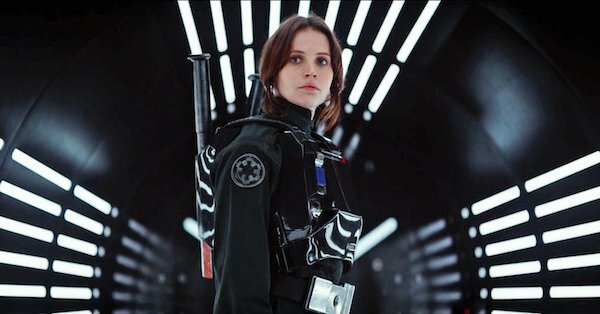 Timed to appear after the release of Star Wars: Rogue One, these episodes are where we begin to see the connections between the show and A New Hope. Saw Gerrera returns in the first two episodes, and multiple allusions to The Death Star finally come together. 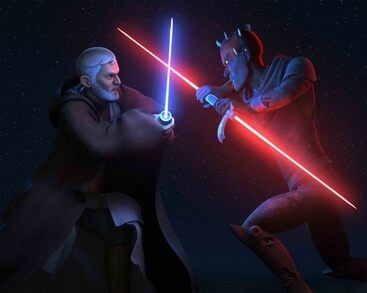 The second half of this season also wraps up Darth Maul's arc with one final duel with Obi-Wan Kenobi. Finally, we get a closer look at the current state of Mandaloreans, and we discuss the potentially huge implications for the future of the franchise. Needless to say, we were incredibly excited about these episodes.